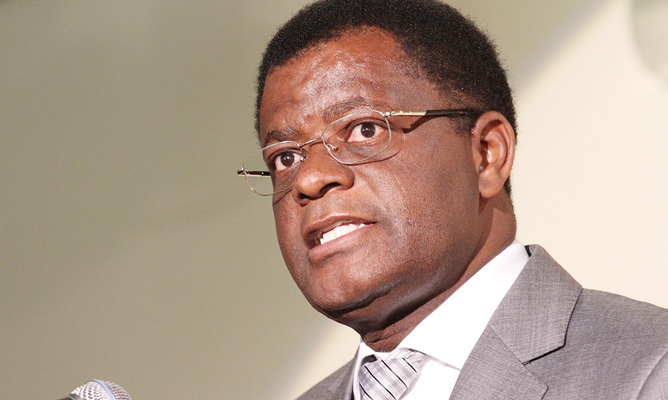 Suspended NetOne chief executive officer, Mr Reward Kangai, has been fired with immediate effect. Netone’s board decided to fire Mr Kangai along with other NetOne executives last Friday after a forensic audit linked them to looting US$11 million from the mobile phone service provider through FirstTel Cellular. 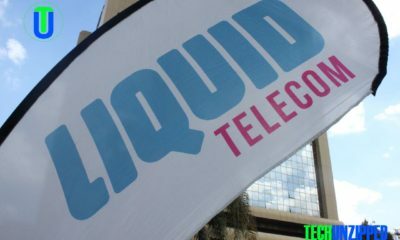 The forensic audit reviled that FirstTel Cellular was co-owned by NetOne executives Mr Lyndon Nkomo, marketing and sales director Memory Ndoro, Mr Matavire (now late) and Mr Godfrey Tarupuhwa (former finance director). In Ferburary 2016, Firstel Cellular, has approached the High Court seeking an order for conditional bankruptcy after being flooded by debts amounting to $12 million. It is believed in 2010 Kangai awarded himself a US$40 000 monthly salary plus a monthly allocation of 1 000 litres of fuel while Ndoro received US$25 000 salary and 600 litres of fuel monthly. The forensic audit forced on a number of key issues, among them the integrity of NetOne’s payment system, the airtime distribution system, debt collection, salary and allowance payments, acquisition and management of base station sites and suppliers of interest. It audit discovered that several multi-million-dollar contracts had been signed outside tender procedures. Suspended NetOne managing director Reward Kangai ordered the bankrupt state firm to buy a house for him in leafy Borrowdale for nearly $1 million ($857 865) as the firm struggled with heavy losses under a mountain of debt and without board approval.And In December 2004 NetOne paid for the purchase of a four-bedroomed house to the tune of 472, 5 million Zimbabwean dollars for Kangai in the Milton Park area. NetOne has posted a $5,8 million loss in the six months to June 2015 compared to a $7,5 million profit in June last year .In December 2013, NetOne recorded a massive loss of $4 841 276 while its current liabilities exceeded current assets by an astronomical $82 million. The insiders claim NetOne’s One Wallet project, was the first network to come up with the idea of mobile money .But Econet’s EcoCash has become an adjective , before any other cellular network including Telecel’s now defunct TeleCash, but the project allegedly failed to take off as anticipated because top officials sold this and other ideas to competitors. Even though Kangai Management invested millions into OneWallet, NetOne’s mobile money platform. In july Kangai tried to drag Information Communication Technology (ICT) minister Supa Mandiwanzira by accusing him of interfering in the operations of mobile communication provider, NetOne, and corruptly handpicking a Chinese firm to investigate Huawei, with the investigating company set to be paid $4 million.